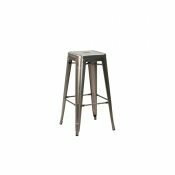 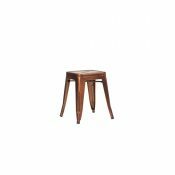 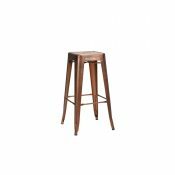 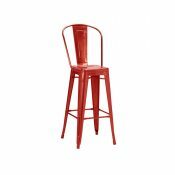 Forest Contract supply furniture for a variety of venues including cafes, our large range of cafe furniture varies in style and design and is manufactured to endure the catering environment. 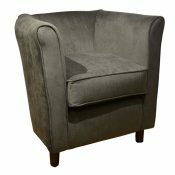 Our furniture ranges from modern, contemporary styles to a much more traditional style, ensuring that all of our customer’s tastes and wants are met. 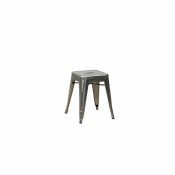 A perfect addition to our cafe furniture range is our table tops, we offer a variety of designs but our laminate table tops are ideal for a cafe environment. 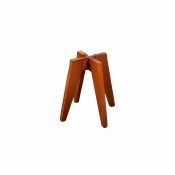 Laminate table tops are heat resistant and are easy to wipe and clean, which will be efficient for a busy catering environment. Most of our products can be customised, for example our Relish metal side chair can be coated with your choice of RAL colour. 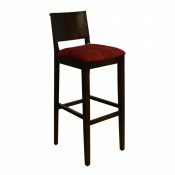 Check out our Bespoke Furniture page for more info. 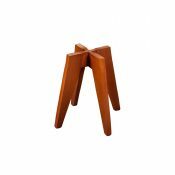 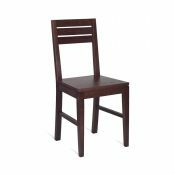 Another ideal piece of cafe furniture is our range of stacking chairs. 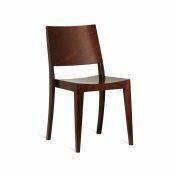 Forest contract manufactures a large variety of stacking chairs in an assortment of styles, shapes and colours. 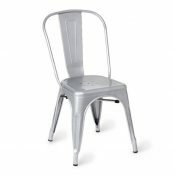 Our range of chairs includes outdoor and indoor stackable chairs to suit a variety of different cafes. 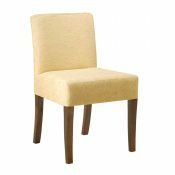 All of our upholstered cafe furniture is available for upholstery in your own choice of fabric or leather. 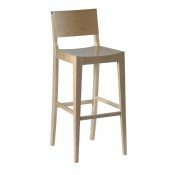 If you needing any more information on the cafe furniture we have to offer, please do not hesitate to contact us and a member of the contracts team will be more than happy to help and answer any queries you may have. 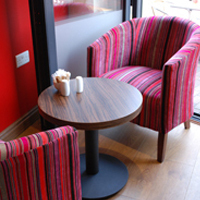 Or if you’d prefer, you can contact us and arrange a meeting with your own individually appointed contact within our dedicated sales team and with their knowledge they can help any queries you may have with our cafe furniture. 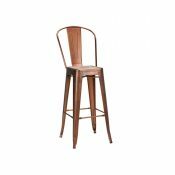 Forest Contract have furnished a wide range of cafes, supplying the venues with individualist and different cafe furniture each time, for further information and to take a look at some past projects, take a look at our portfolio page and our images.